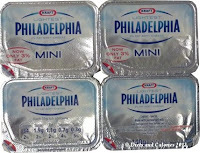 Philadelphia have recently introduced their new soft cream cheese mini tubs called ‘Philadelphia Lightest’. They come in four x 35g individual tubs each worth just 34 calories and 1g of fat. If you thought you’d already seen these before, then you’d be right. Well nearly. 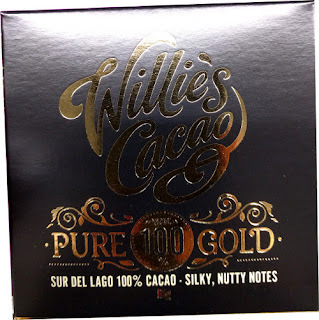 I did write about them in this post as I often buy these mini tubs. However, over the past couple of months they'd simply vanished from the supermarket shelves. But here they are again, same packs and with less fat and fewer calories. Whenever I make my favourite open sandwiches using Warburtons sandwich thins, I spread them with cream cheese instead of butter. But, being calorie conscious as always, regular full fat cream cheese is too calorie dense for my liking. So instead I choose a low fat one from Philadelphia. The reason I choose Philadelphia is because they sell their extra light cream cheese in mini tubs. The trouble with larger tubs is once they're open, they have to be used in about 3 days, and in my household, that's just not going to happen. New Philadelphia Lightest has only 3g of fat which puts it just on the cusp of the low/medium traffic light. This is fantastic for a low fat cheese plus it's also low in saturated fat. 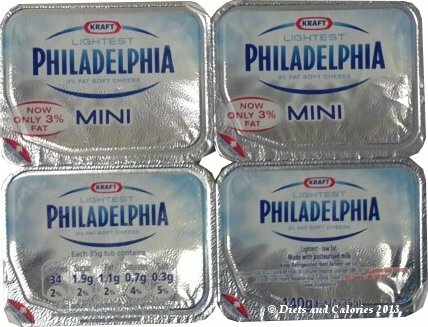 Here’s a look at how Philadelphia Lightest compares with others in the Philadelphia Soft Cheese range. (In calorie order). Also available in a 200g tub. 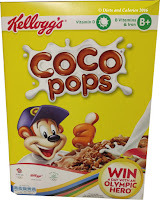 Made with pasteurised milk. Suitable for vegetarians. Nutrition information per 35g mini tub: 34 calories, 4.0g protein, 1.9g carbohydrates, 1.9g sugars, 1.1g fat, 0.7g saturates, 0g fibre, 0.32g salt. 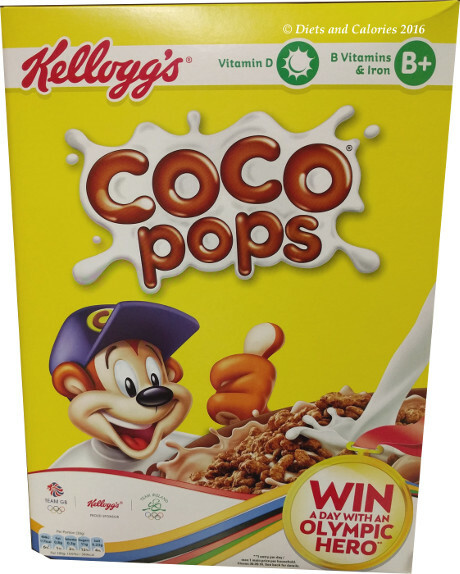 Nutrition information per 100g: 98 calories, 11.5g protein, 5.5g carbohydrates, 5.5g sugars, 3.0g fat, 0.7g saturates, 0g fibre, 0.93g salt.